We are in the midst of a much needed update to the IFA website…so thank you for your patience as we work through this process! If you have any questions on how to get started in the sport be sure to get in touch with us using the contact form on this site. Welcome to the IFA website. 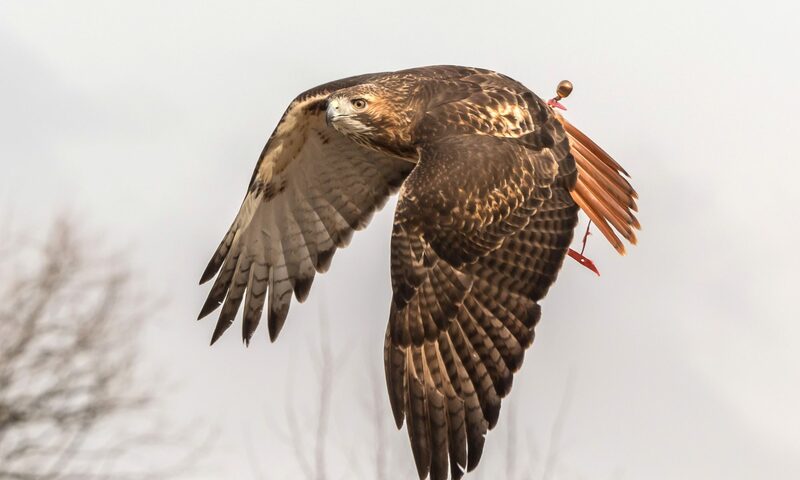 We are a member based organization of active, licensed falconers found throughout Iowa.